Nintendo made the bold promise that they would be bringing E3 to the public during their latest Nintendo Direct. What they meant was that at certain Best Buys across the country, they would be giving gamers exclusive demos of titles announced at E3. A fairly exciting prospect for gamers who see E3 as the biggest event of the year. Considering the titles that Nintendo might bring out this year (a new 3D Mario and Zelda and a new Smash Bros) this could be a fun event. 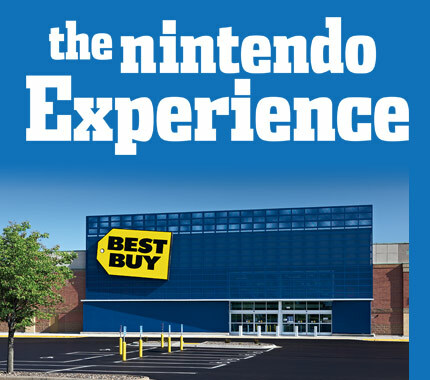 Today, Nintendo released the locations of the Best Buys across the country that these titles will be available at. Hit the next page for the full list.